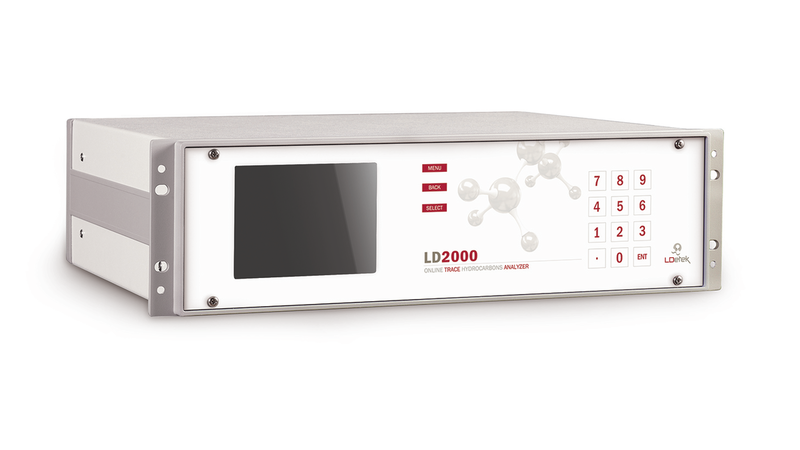 The LD2000 is an easy to use instrument that offers the ideal solution for total hydrocarbon measurements. Compact and robust, it is designed for industrial installations. The LDetek Flame Ionisation Detector (FID) and electronic platform provide the performance quality required by the market.